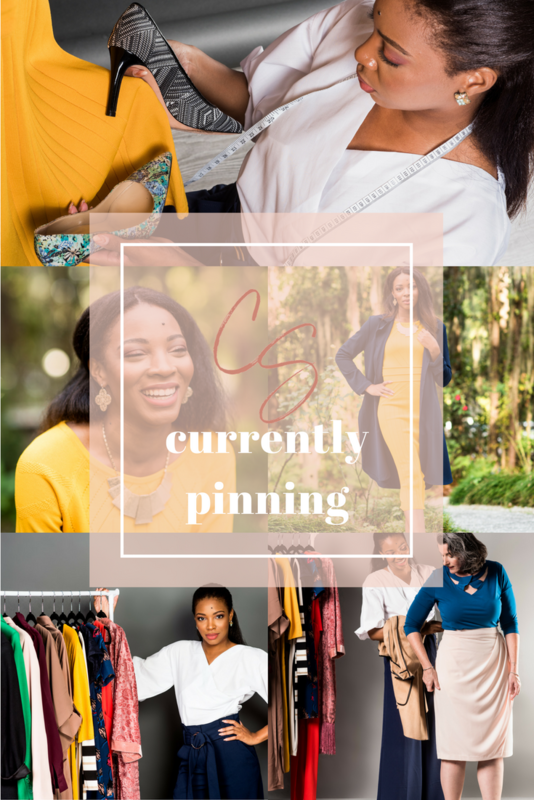 Named one of Savannah Magazine’s top stylists, Charisse is sharing the hottest spring fashion trends that can take you from work to weekend, easily in this WTOC style segment. When busy in one of America's most prettiest cities, I like to take in the scenery, have a local lunch...but most of all be comfortable and chic for what the day may hold. Simple outfit to make it through the transitioning weather...and from day to night. Feeling sick? Case of the Monday's...I've got 3 elements to spruce up an uber casual jeans and white button down. You know, lazy day attire with effort.